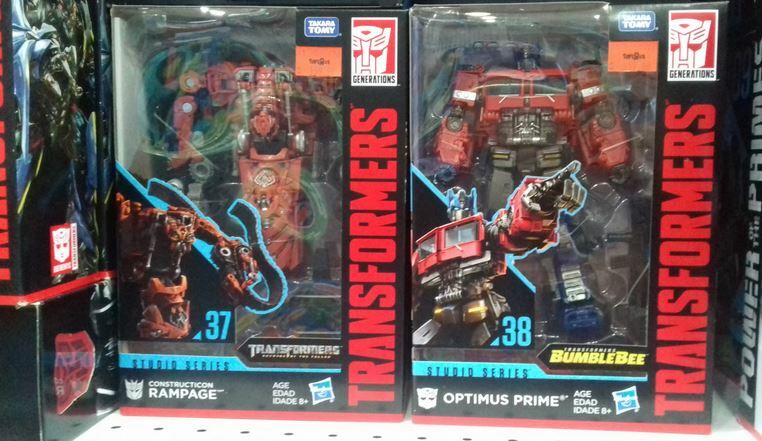 Good retail hunting to our fellow Transformers fans in Malaysia, with TFW2005 member oturan reporting the arrival of Studio Series Voyager Class Constructicon Rampage and Optimus Prime*to the AEON Bukit Indah Toys R Us location. Remember to share your sightings news on the 2005 boards! The post Transformers Studio Series: Voyager Class Wave 6 Out at Malaysian Retail appeared first on Transformer World 2005 - TFW2005.COM.